In the year 2000 Future Mobility Products began developing, designing, manufacturing, and distributing manual wheelchairs, powered wheelchairs, commodes, and accessories. As well as both standard and customized seating and positioning systems. Our founder decided that he wanted to help the world by designing mobility products that are high-quality and durable. 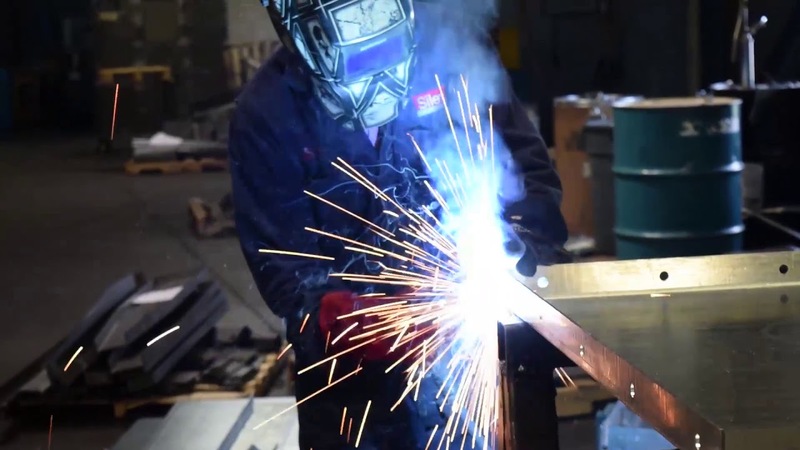 Our manufacturing plants are not only capable of producing large volumes, but also of customizing products to accommodate special needs and requirements. With our state-of-the-art fabricating machinery and the expertise of our machinists, Future Mobility Healthcare can design, develop, and produce any custom product or feature to meet the needs of the occupational therapists our dealers work with. Our team of engineers, technicians, customer service and quality control inspectors are constantly strive to ensure the highest level of commitment to customer satisfaction and guarantee that each product conforms to industry standards. Over the years Future Mobility Products has grown by ensuring a high level of commitment to Customer Satisfaction and Manufacturing Quality. We pay attention to every detail, from the user experience of our products, to the dealer experience; making Future Mobility Products a leading force in the Home Healthcare Industry.